The Federal Government of Nigeria has appointed Dr. Wale Babalakin as the new Chairman of Governing Council and Pro-Chancellor of the University of Lagos. Dr Babalakin is an alumnus of the University of Lagos and has served as the Pro-Chancellor of the University of Maiduguri between 2009 and 2013. 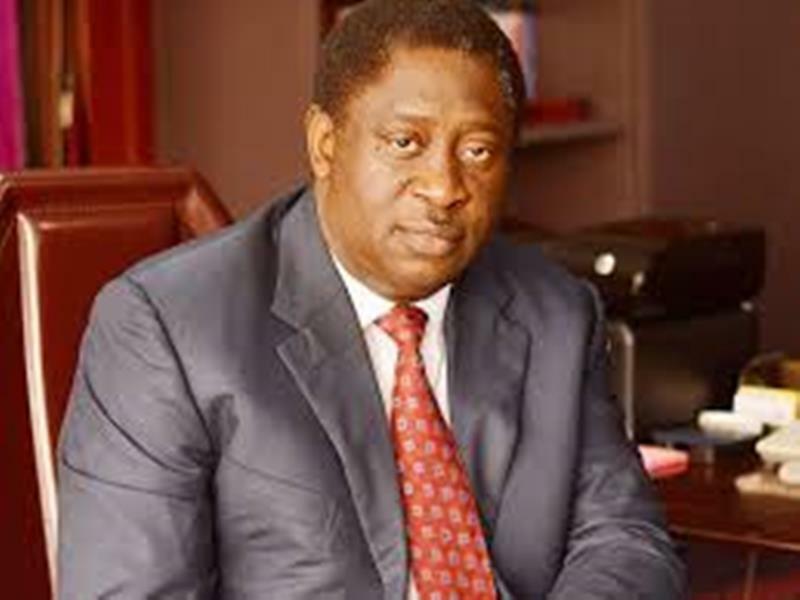 A prominent lawyer and a philanthropist, Babalakin has served at various capacities to include; the Chairman of the Implementation Monitoring Committee of the Agreements entered into between the Federal Government of Nigeria and the various unions of the Nigerian Universities in 2009. He was also reappointed by President Buhari in 2017 to re-negotiate the 2009 agreement. Dr. Wale Babalakin appointment which is to last for a period of four (4) years will succeed Professor Jerry Gana. The inauguration of the chairman and other board members will be announced soon.